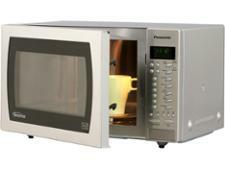 Panasonic NNST479SBPQ microwave review - Which? The feature-packed Panasonic NN-ST479SBPQ solo microwave comes with sensor cooking, a delayed-start option and a grand total of 18 automatic cooking programs. 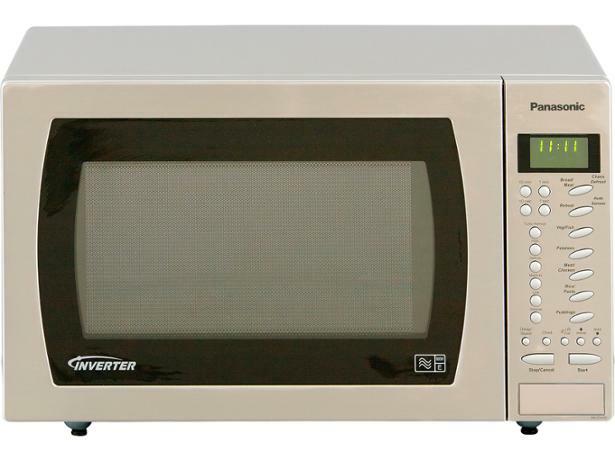 Fancy extras are great to have, but how well does it do when tested on the kind of things we all use our microwaves for - heating and defrosting? Read our expert review to find out.